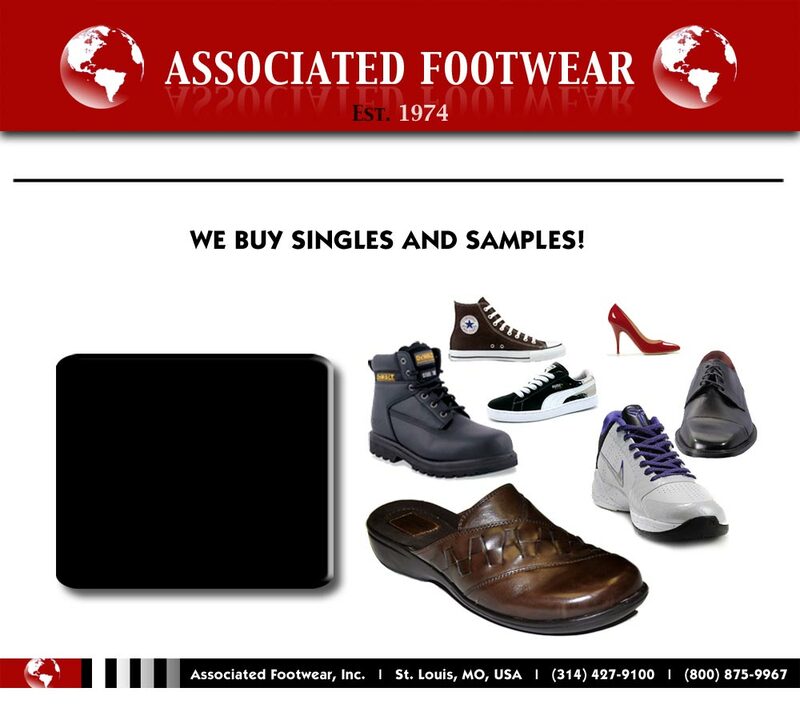 Associated Footwear purchases large quantities of samples from wholesale shoe companies. We are constantly buying additional quantities of paired samples in men's, women's, children's and athletic shoes. We also buy large quanitites of singles from retailers and are always open for additional singles programs with a continuous flow.